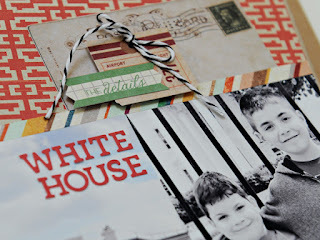 A little while ago I had the pleasure of working with the brand new Carte Postale collection and Capture line of products from Basic Grey. 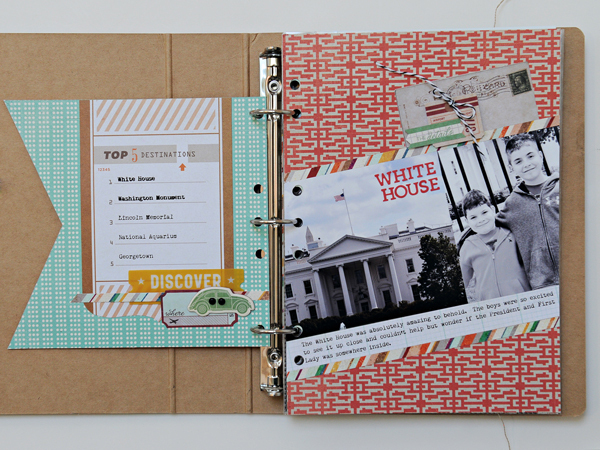 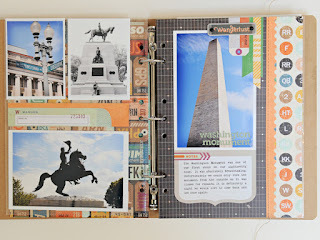 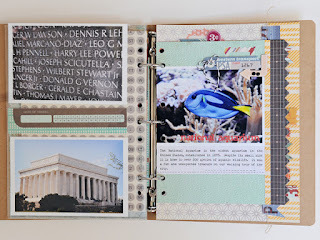 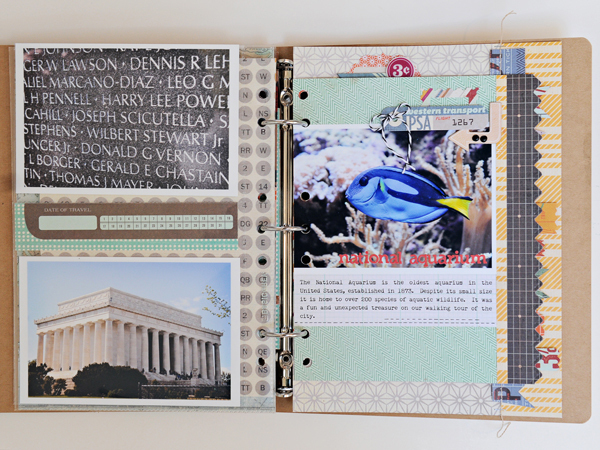 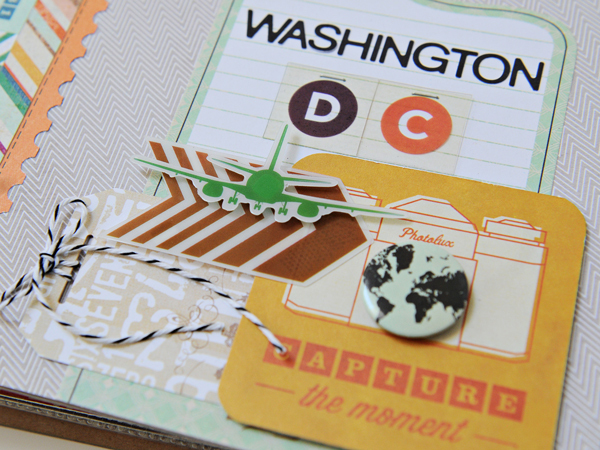 I created a really fun mini album to highlight some special moments from our trip to Washington D.C. last spring. 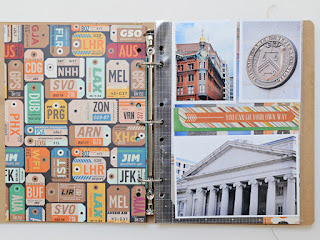 In general I'm not a mini album type of gal, but I have to say putting this album together was super easy using the Capture collection and amazing Carte Postale collection. 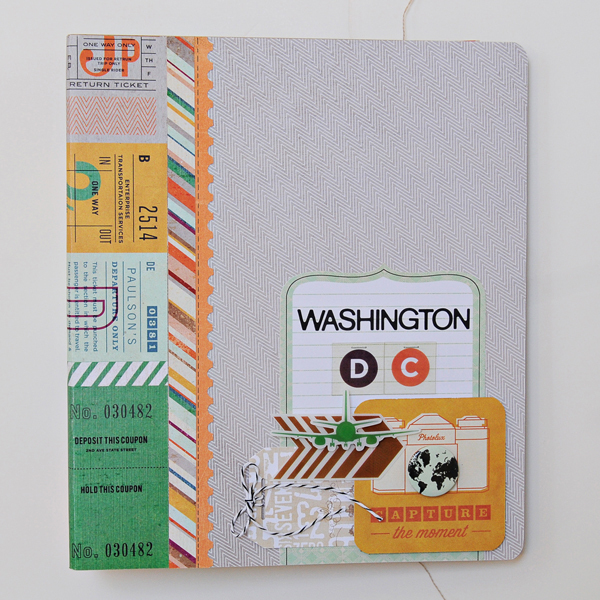 Here's a look at the cover of my album. It was just plain kraft when I received it so I dressed it up with some patterned papers and a cluster of embellishments in the lower right corner. 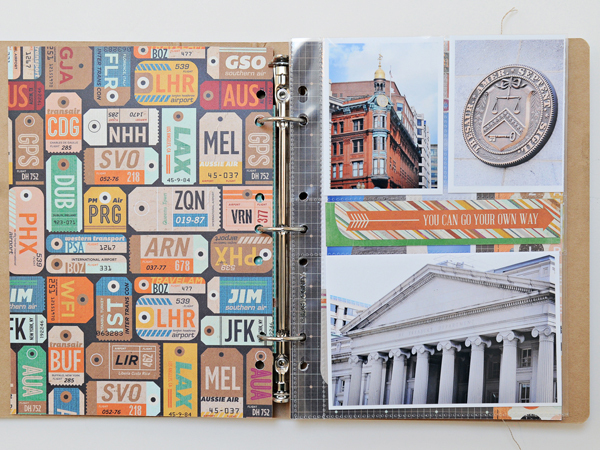 The Capture albums come with several different shaped interior pages which made it really fun when it came to designing each page in my album. 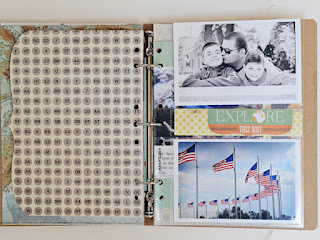 I loved that some were smaller than others and allowed for the pages behind to peek through and give you a glimpse of what lies ahead. The colors in the Carte Postale collection are great for all occasions. 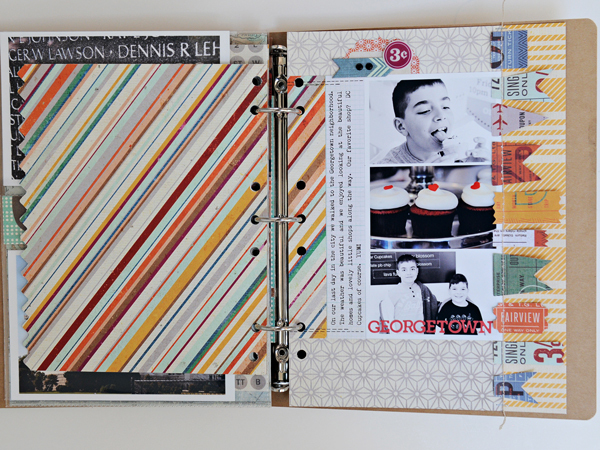 I was easily able to mix and match color and black and white photos within my album for a cohesive color scheme. 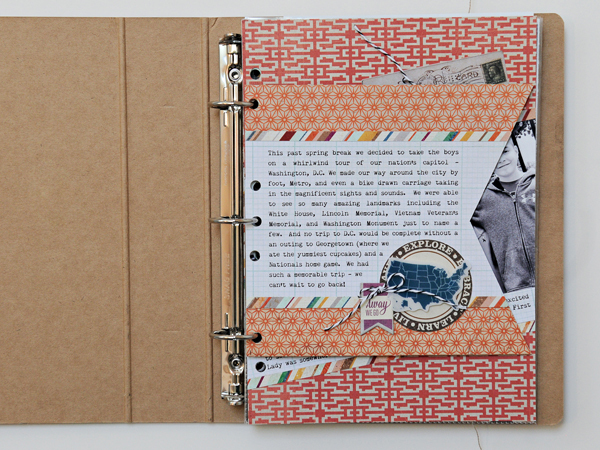 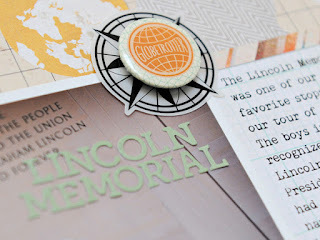 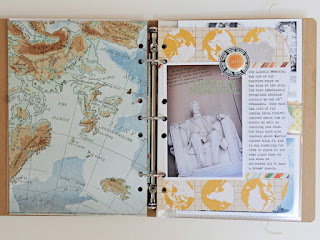 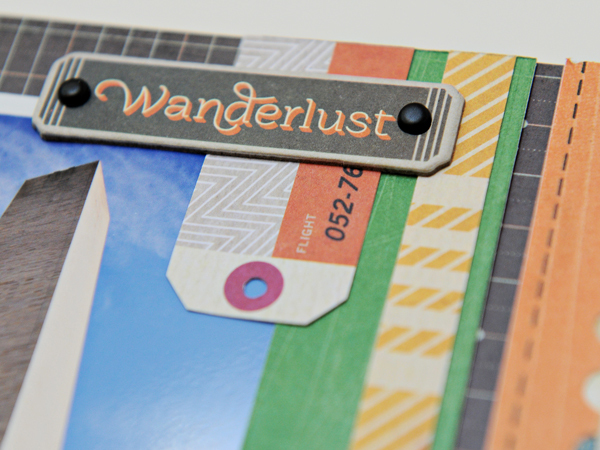 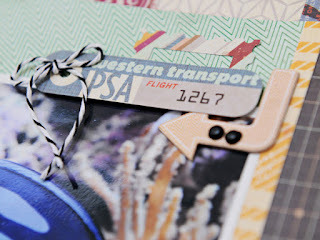 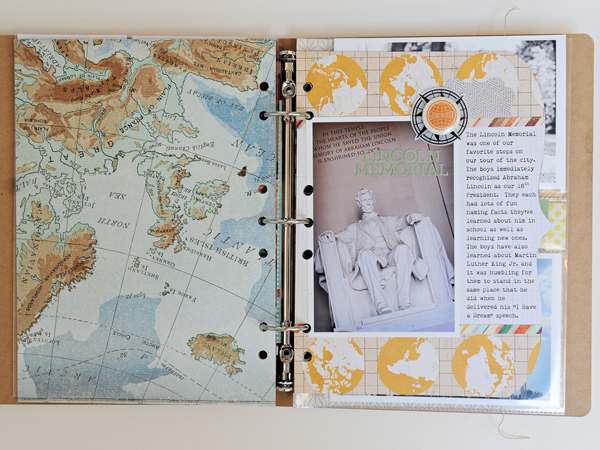 The Carte Postale embellishments are fun and versatile with generic travel themed icons to help you dress up your pages. 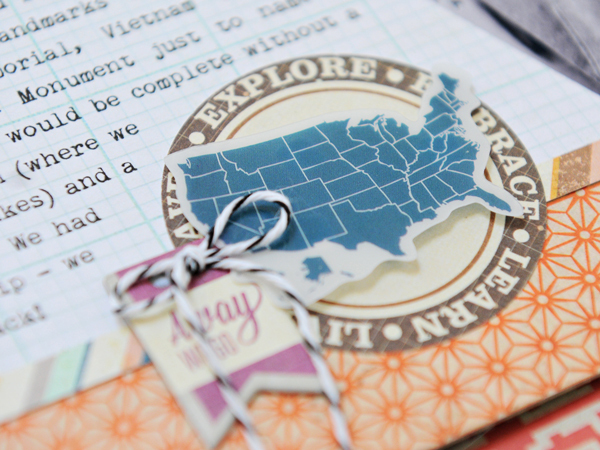 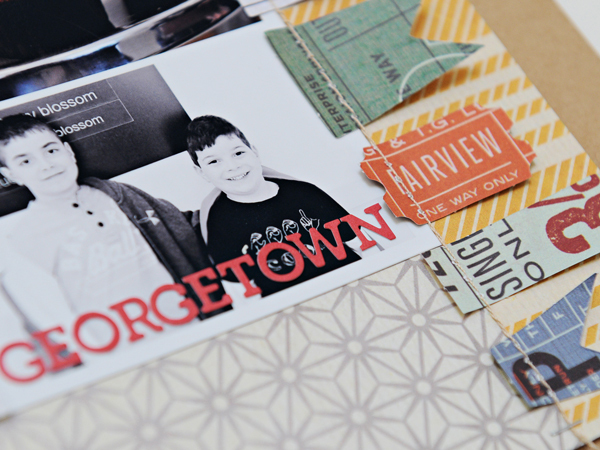 I especially love the mix of paper and acetate die cuts for even more layering possibilities. The Capture line of products also comes with a variety of different page protectors to easily house extra photos and embellishments or journaling. I hope you enjoyed taking a peek at my mini album. All this week on the Basic Grey blog they are featuring different projects using these fun new products so be sure to check it out. 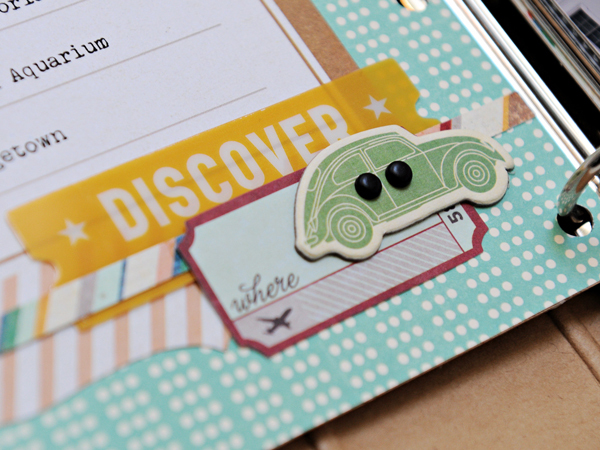 This mini is amazing. you slay me, sister! missing you! 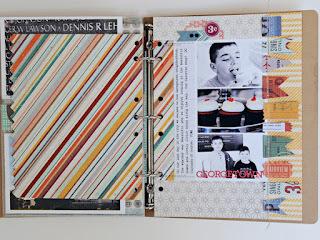 I LOVE this Mini Album, Lynn! It looks like you had a great time!